Crop+ is the easiest to use picture cropping app in the store! 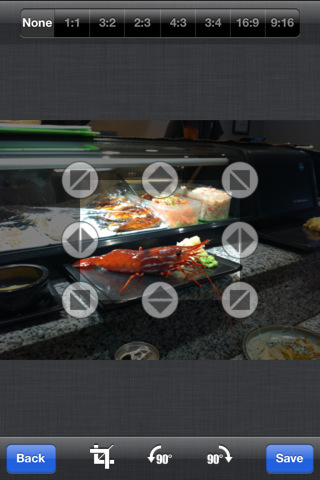 Select a photo, then drag the dots to crop your image. It’s that easy. Rotate images too with a single touch. This app was designed to be easier to use than the existing crop apps in the store. It is! Check it out and we’re sure you’ll agree.